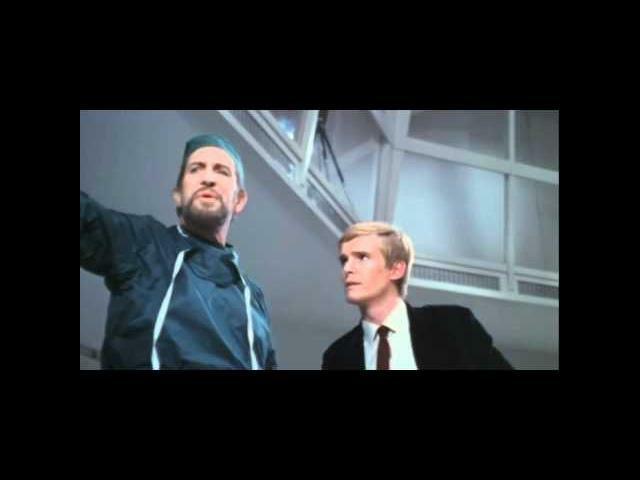 Scream and Scream Again Trailer - Directed by Gordon Hessler and starring Vincent Price, Christopher Lee , Peter Cushing, Alfred Marks, Christopher Matthews. An insane scientist has engineered a master race of emotionless, mindless beings as part of an international conspiracy. Now Inspector Bellaver and his cohorts must somehow stop the doctor and his friends from taking over the world.